We believe that all men need love and that the Most High who saves is able to transform any and all lives who humbly come before him. …is to change lives, disciple believers and impact the world! A church founded on the true fundamental principals of Love, & Christianity! 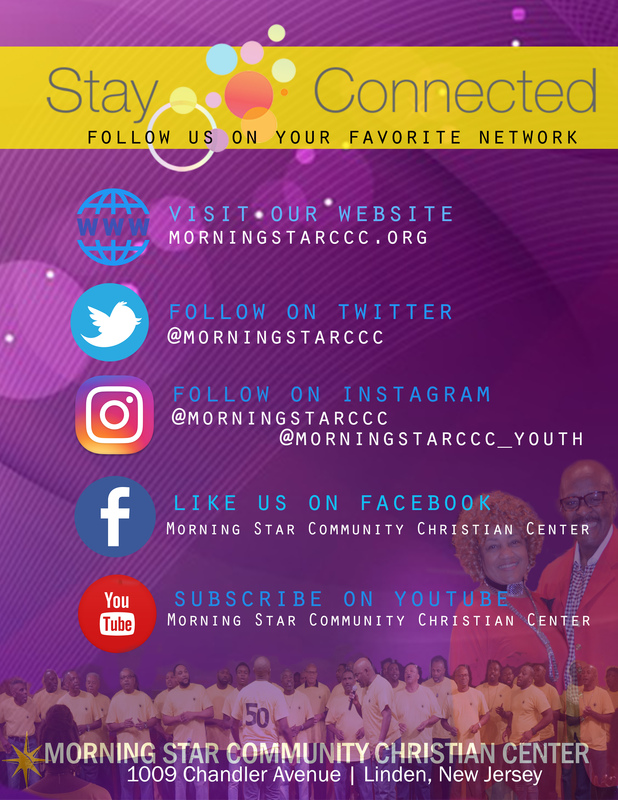 Morning Star Community Christian Center, a multicultural, interdenominational, Christian based church located in Linden, NJ is a congregation of over 1000 believers who have the faith necessary to change lives through knowledge and consistent practice of biblical principles. Meet Ketura Jerome. Born in New Jersey, Ketura is the oldest of three siblings. Her parents were the first generation to migrate from Haiti to the United States. Ketura grew up with strong family values and a strong spiritual background. Her father is the pastor of the First Haitian Church of God in Roselle. Growing up, she remembers she had to memorize scriptures in Creole, the main language spoken in the home. She recalls Psalm 23 as the first scripture she memorized. Ketura is a graduate of Rutgers University with degrees in Biology and Psychology. She currently works as Chief Operations Officer for a medical sales company. She is also the very busy entrepreneur of Belle Soiree, which specializes in wedding coordination and special events. With a well-developed palate, Ketura loves the aroma and evolution of various foods and flavors. As much as she loves to eat, Ketura knows how to take care of herself and understands the importance of a healthy balance between junk food and healthy food. FUN FACT: What people don’t know about Ketura is that she enjoys everything fun. She’s always talking, always laughing and loves riding motorcycles! Ketura first learned about Morning Star as a teen through youth choir fellowships, and she attended the wedding of two of her aunts. She said she joined Morning Star because she was seeking intellectual stimulation, personal growth, and a church that accepts differences and acts with integrity. Morning Star is important to Ketura, especially because of the soulful community she has found. She says Sundays remind her of the traditional, Pentecostal background she grew up in as a child, but the progressive, theological teachings are what she celebrates. To serve and service the homeless through kindness, hospitality and compassion. A fellowship of Christian love that displays God’s mercy and gratitude for our fellow man. To tend to the basic and immediate needs; food, clothing, and shelter, along with Godly fellowship with the homeless. A temporary, overnight, emergency shelter for the homeless that provides a warm bed, a hot meal, Christian fellowship and social services to our most vulnerable population. This program is housed in our church on the first and third Sunday evenings during the winter season. The program runs on the kindness of volunteers and donations from the members of Morning Star Community Christian Center. · to supply service, history and ministry information about MS.
Do you know who the savior really is? 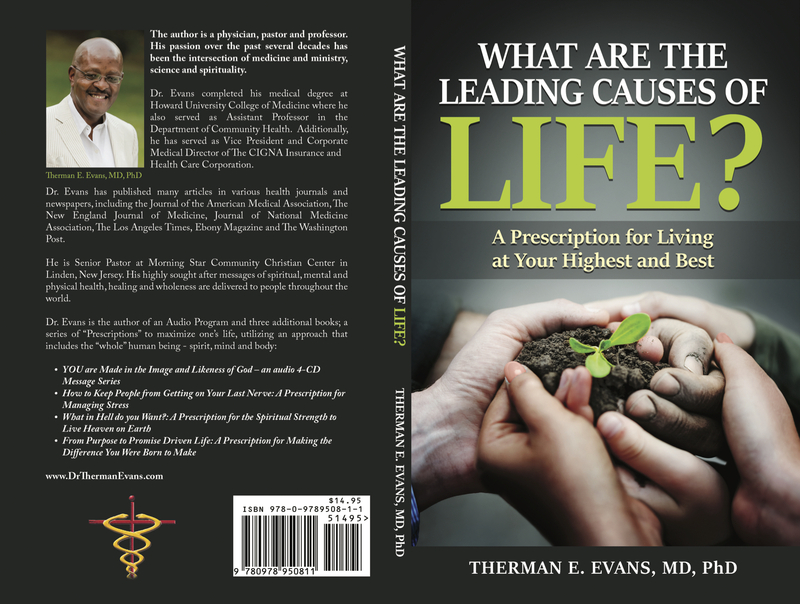 Pastor Evans’ book, WHAT ARE THE LEADING CAUSES OF LIFE? 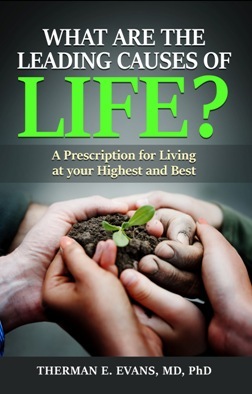 A Prescription for Living at Your Highest and Best is available for sale! Please purchase a copy on Amazon. 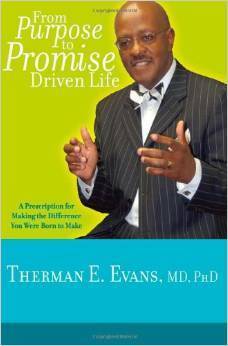 Pastor Evans will be happy to autograph your copy at a later date. Click to make your purchase. 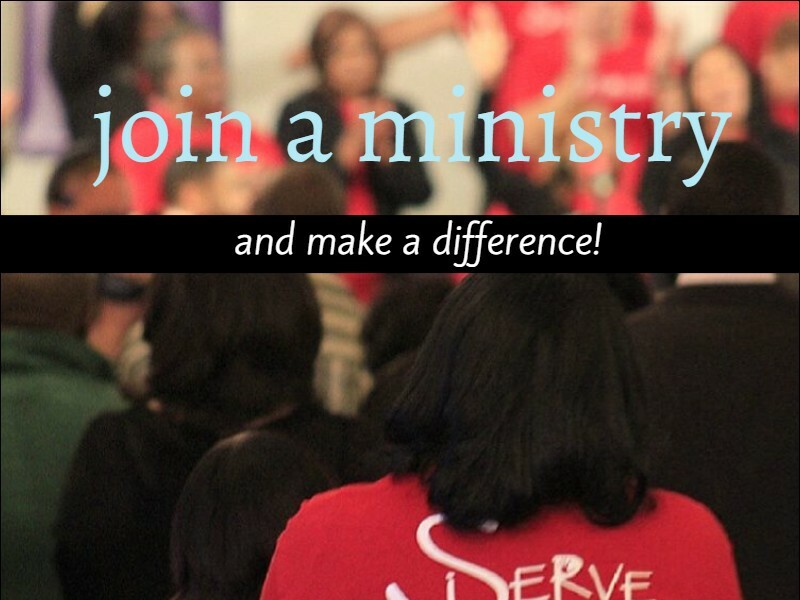 Morning Star extends to each member an invitation to partake in a ministry and/or ministries of choice through the use of their God-given callings and gifts. WHAT ARE THE LEADING CAUSES OF LIFE?